Olivia Hemphill can find herself doing the school run or scoring her daughter’s basketball game one minute – then belting out powerful Adele hits on stage the next. This modest mum from Kew juggles her regional performances and weekend road trips whilE still organising family life for husband Robert and their three young daughters, aged four to eight. 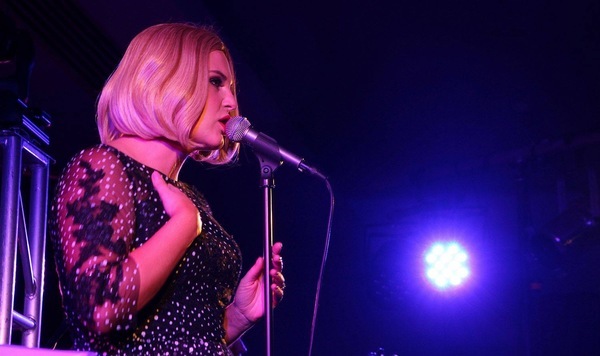 Olivia has been a regular visitor to popular Geelong venues in recent months delivering a stylish tribute show to her idol, working class soul diva and popular UK artist Adele. Her most recent Adele The Tribute gigs in local venues were during winter. Now Olivia is set to celebrate spring by drawing local Adele fans to the Sphinx Hotel’s Showroom on 13 October. Olivia will perform with her five-piece band Rumour Has It. The musicians include long-term friend and neighbour Ben Bishop on keyboard, Taxiride drummer Sean McLeod, bass player Kim May and guitarist Aaron Marshall. A professional singer for more than 20 years. Olivia was a former member of ABBA tribute BABBA , playing Freda for four years. “So the whole tribute thing was well known to me and I wanted to challenge myself,“ she says. 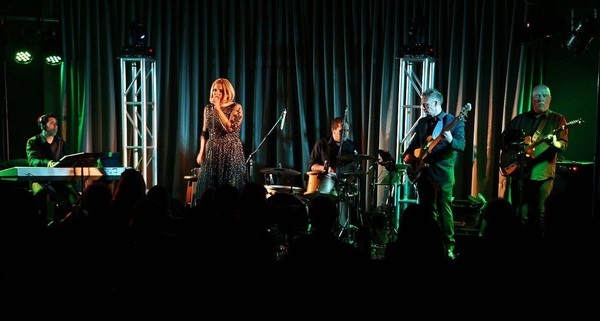 School productions, musicals, funerals, weddings, then cover bands, corporate gigs, jazz, classical tunes and typical 70s, 80s and 90s numbers were her mainstay before taking on Adele two years ago. Olivia said she felt privileged developing a successful show as a tribute to Adele and continues to work hard on her own stage presence including banter with a cockney accent. For Olivia it’s more than Adele’s soulful music that inspires her own performances. 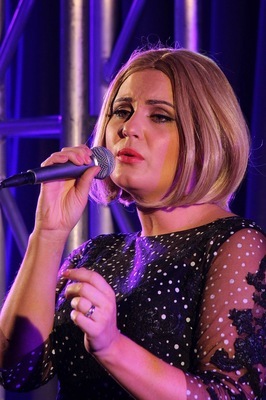 Adele ‘The Tribute’ promises take the audience on a brief journey from Adele’s humble beginnings to the world’s big stage, featuring numbers like ‘Hello’, Rolling in the deep’, ‘Make you feel my love’ and ‘Set fire to the rain’. Olivia urges fans to get set for the Oscar-winning theme to the James Bond blockbuster – Skyfall.